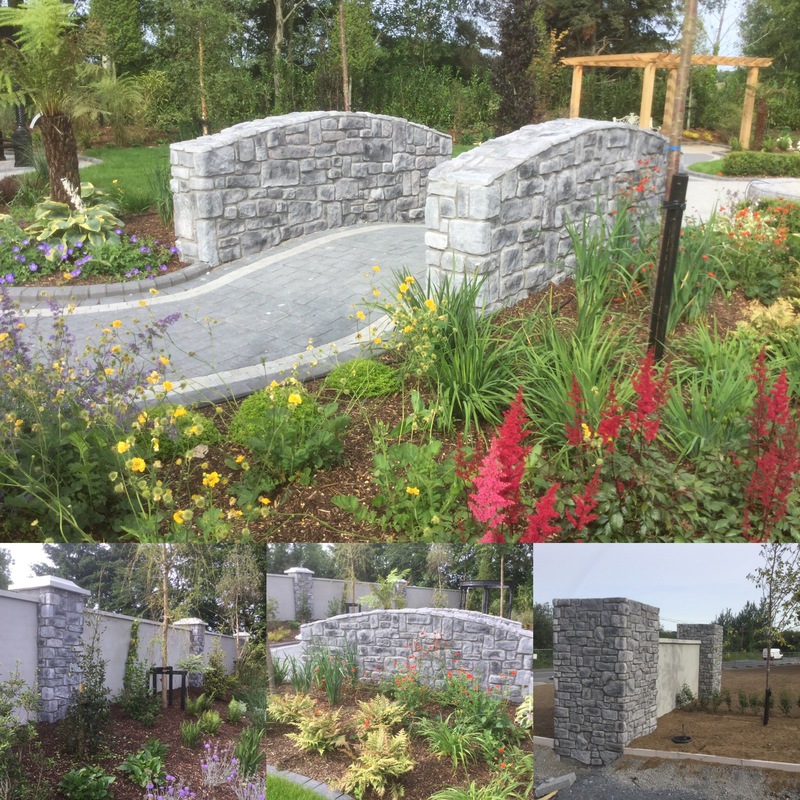 Wonderful design and Colour in the Garden at the newly opened Traceys Hotel Carrickmacross. 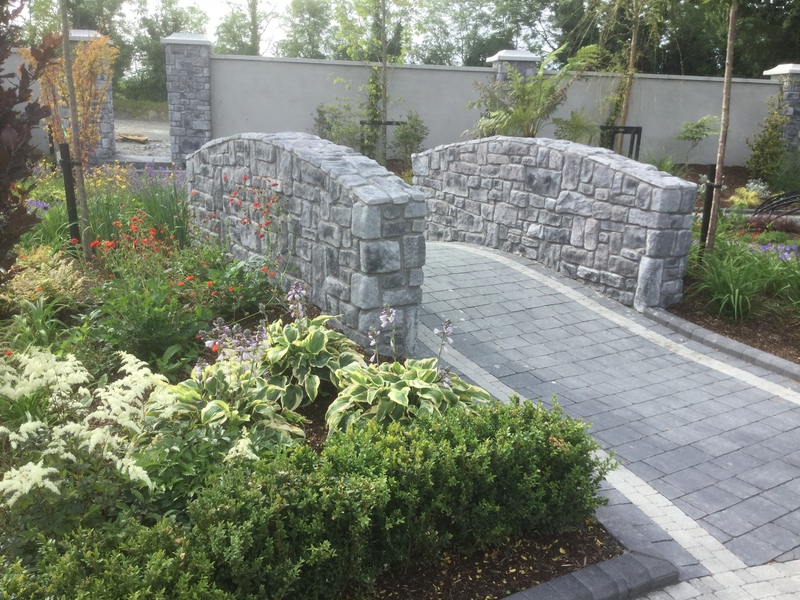 Using Fernhill Stones Coursed Weather Edged Grey Stone cladding. Perfect location for a wedding photo shoot.